These recipes look great, I’m curious to see the results on each one of them. 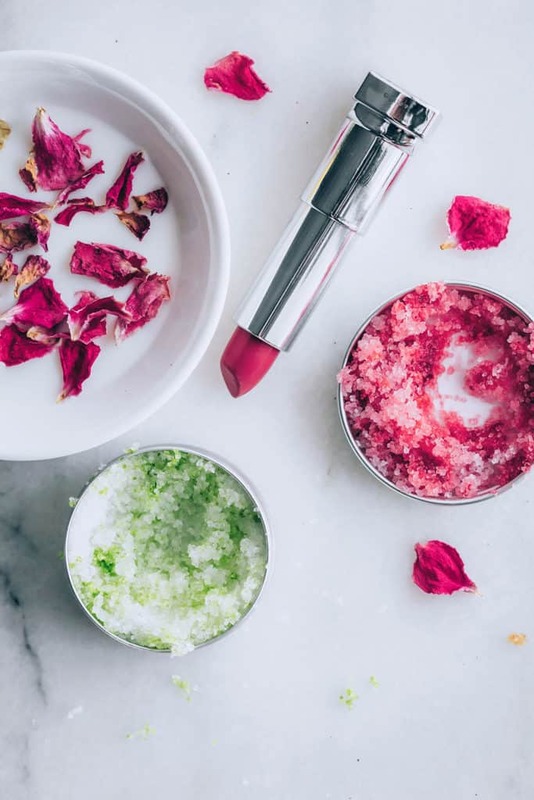 Your posts are very enjoy to read and of course very useful for Togel Online , my lips are so beautiful after using scrub recipes. Hiii! Thanx for sharing these tips. You can also include organic juices in your diet to detox your body and add an extra factor to your efforts. Wow! Loved your post. 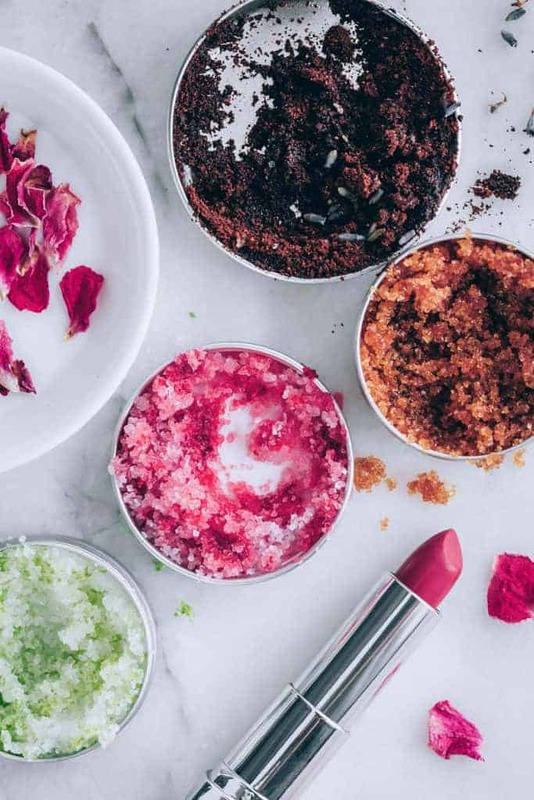 You shared great recipe of lip scrub. 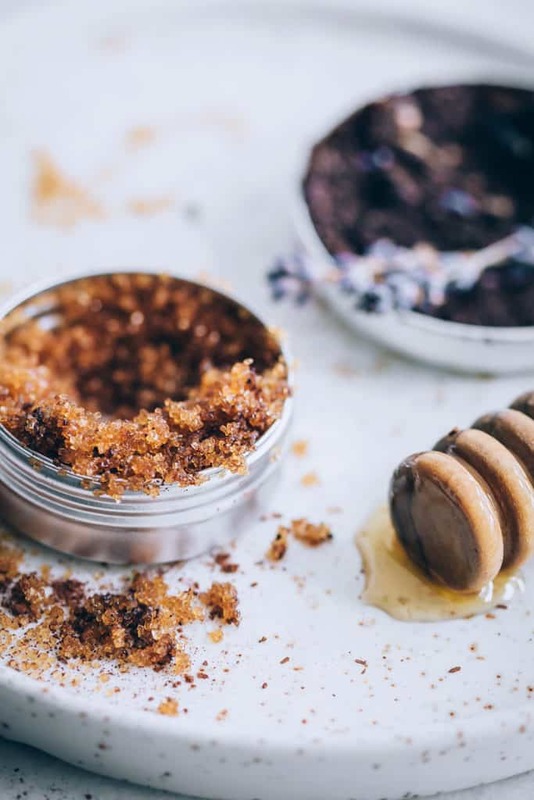 Such a good homemade beauty products. Want to try it. Thank you so much for sharing! thank you for sharing that information. hope to try them with my kitchen ingredients. my lip is basically dry. will try these definitely. thank you for sharing the exfoliating formula, i will try it now and i hope it will succeed! This is awesome DIY tutorial.